At 44 Farms, we believe we are stewards of the land and cattle and have a duty to pay it forward for the Angus industry. 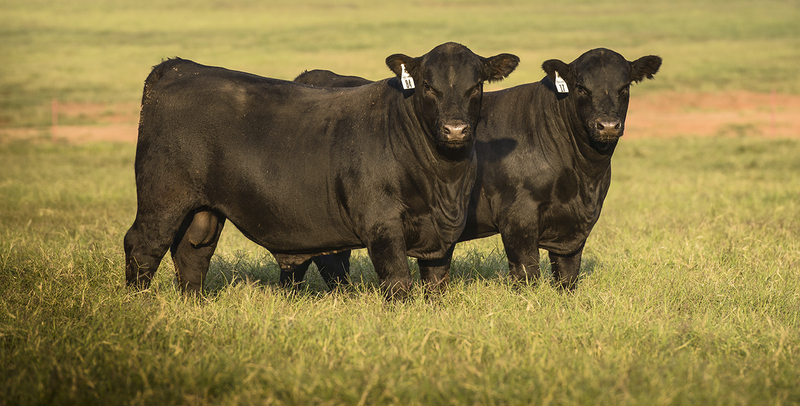 Each year, we host five sales to assist cattle producers in being the very best they choose to be by providing relevant Angus genetics and innovation. 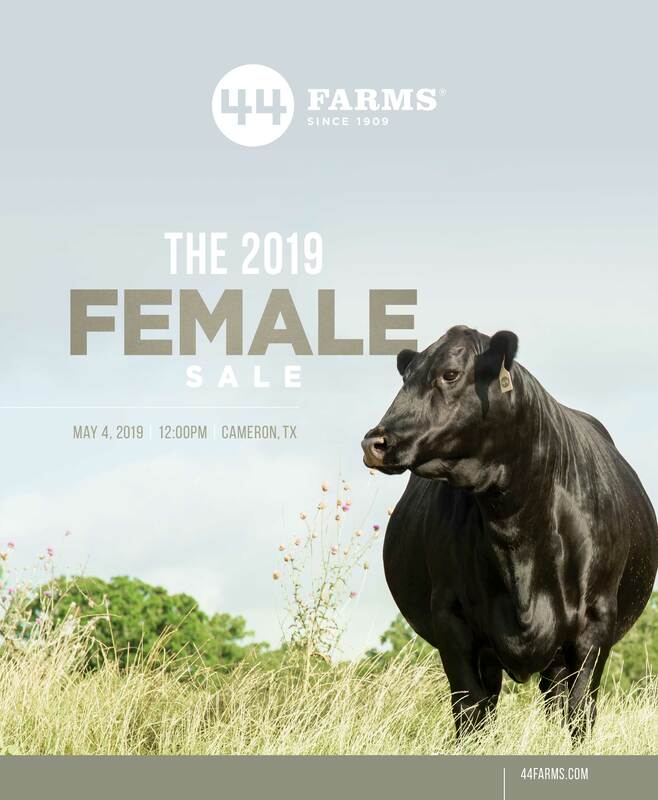 Hosted in our old-fashioned sale barn, our auctions feature hundreds of top-quality bulls and females and are open to ranchers and the public. Bidding is available in person, over the phone or online – we are here to make the auction as easy as possible for you.